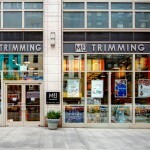 M&J Trimming in New York City invites you in for a walk around it’s retail showroom via Google Business View. 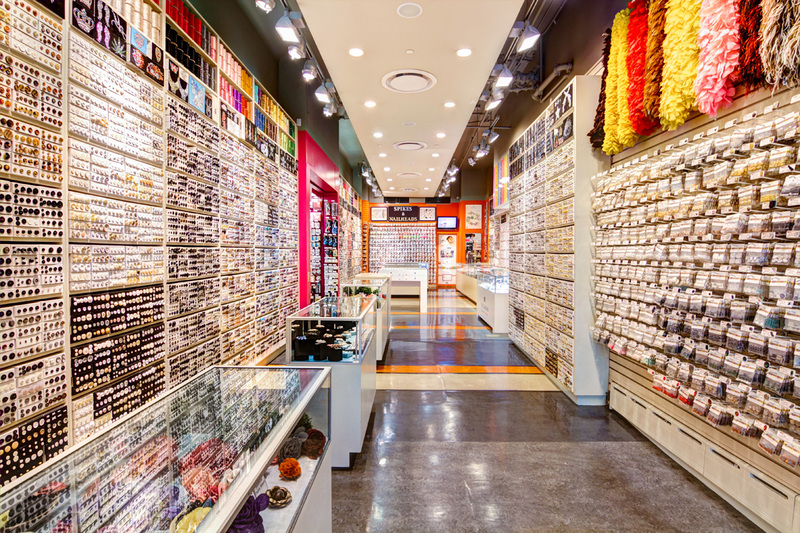 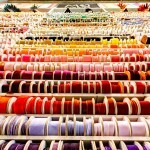 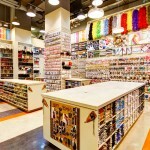 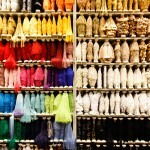 Buttons, Ribbons, Troll Beads, Feathers, Swarovski Crystal, Feathers, Lace, Rope — you name it, M&J stocks it. 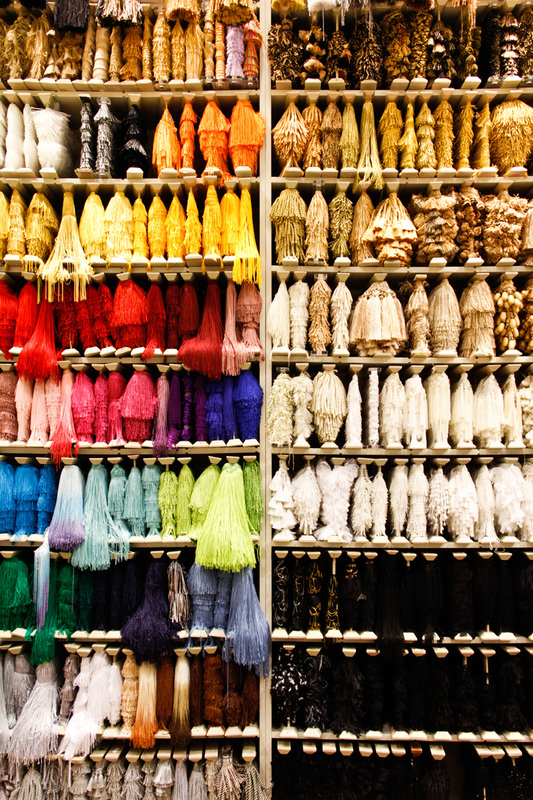 This is a one stop shop for anyone searching for ideas, a fashion designer looking for the right piece, or a costume designer who needs just the right touches. 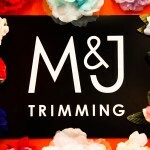 M&J Trimming has pretty much everything you can imagine, and if by chance you don’t see it, they can get it. 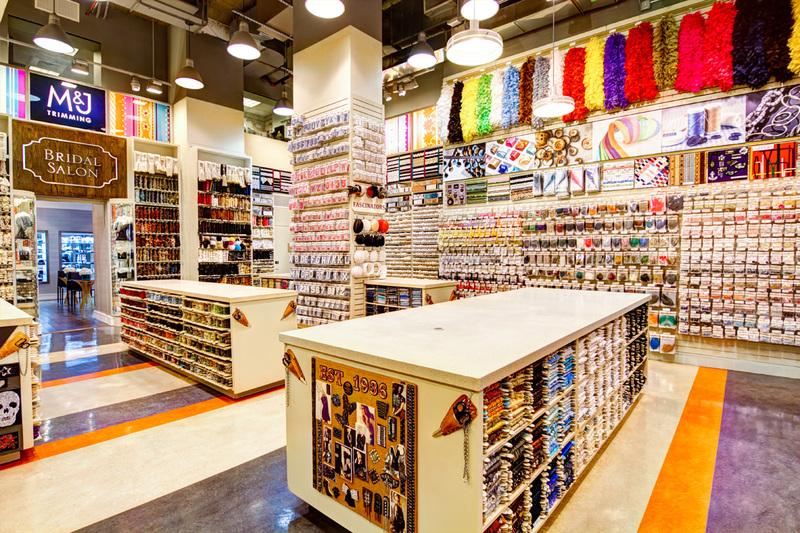 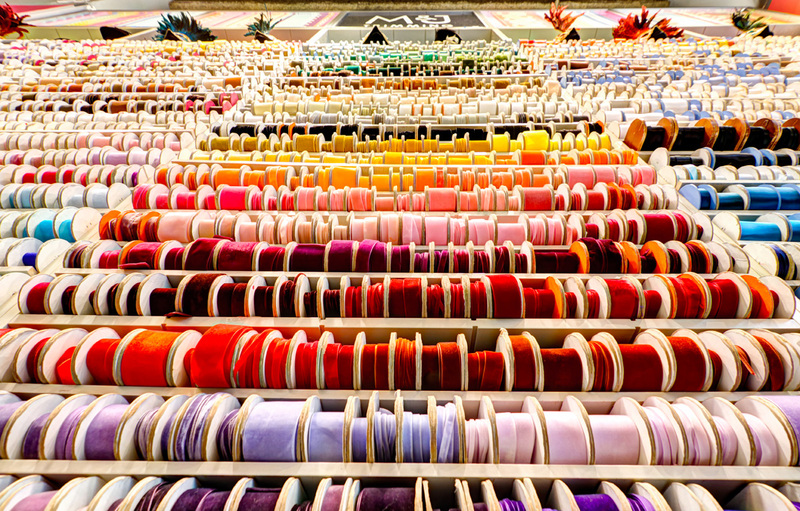 In addition to their enormously diverse and colorful retail space, M&J is supported by a fully stocked warehouse in sunny New Jersey. 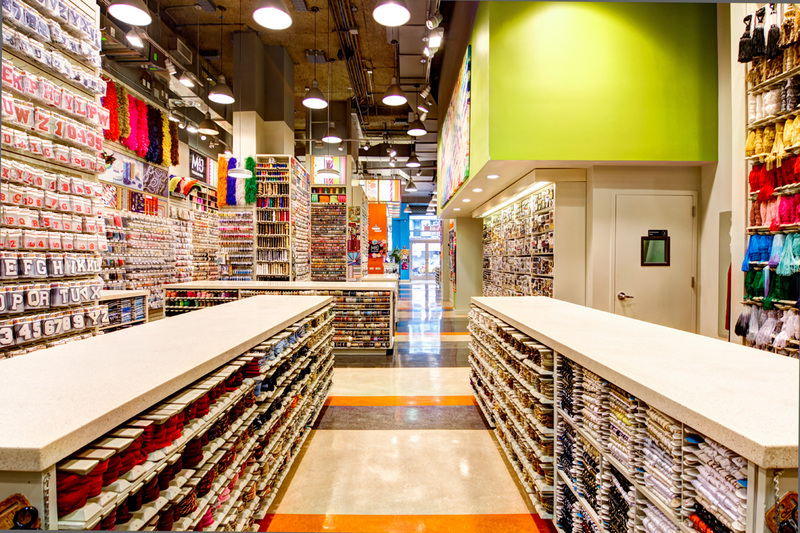 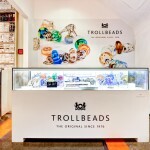 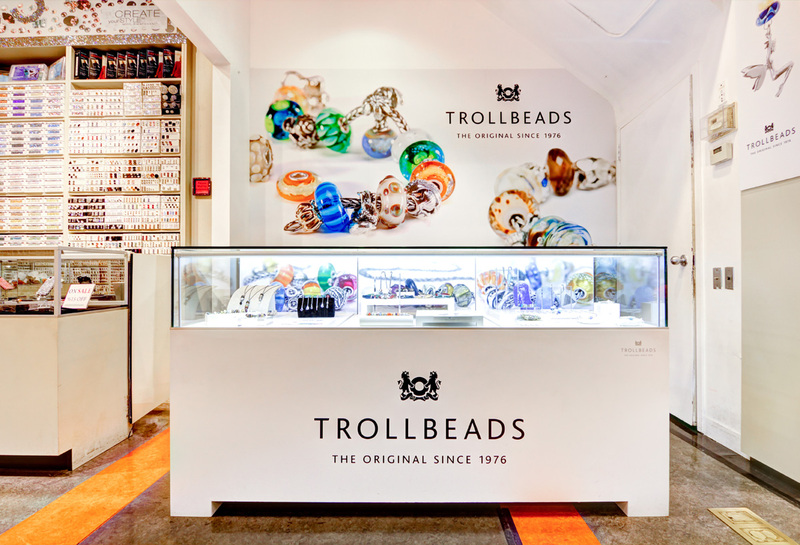 This is an incredible and genuine New York City business establishment with a history of over 70 years in Manhattan. 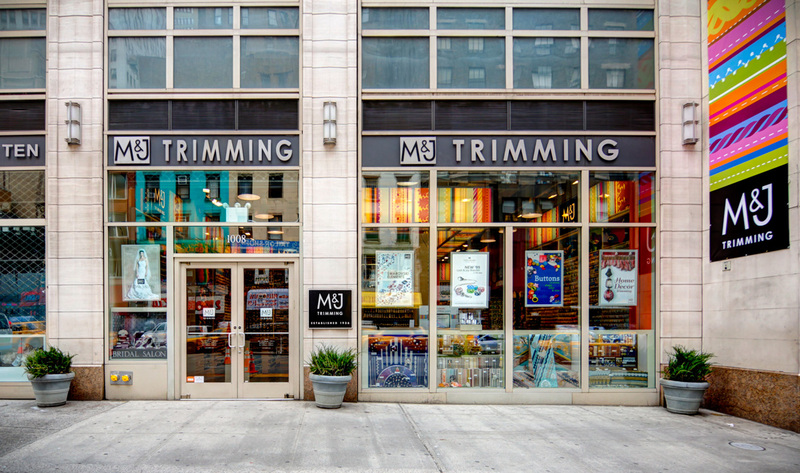 For all your trimming needs, stop on into M&J Trimming in NYC’s Fashion District or just visit their website below to order online! 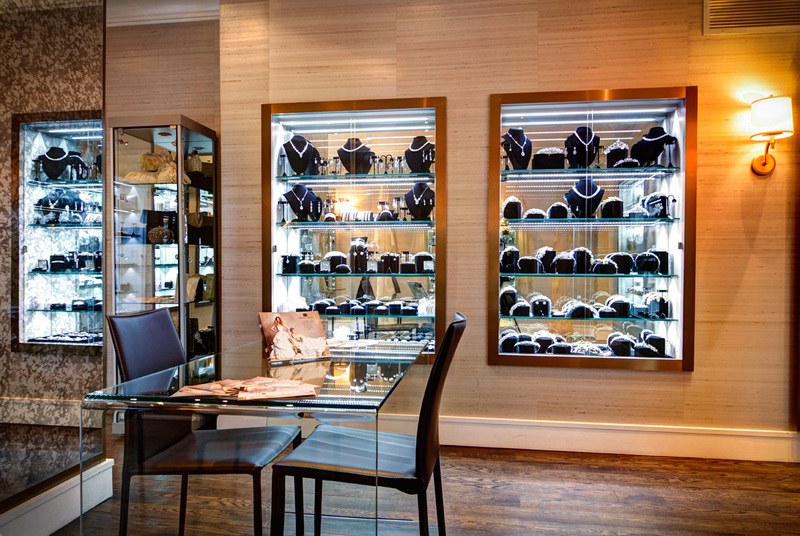 M&J Bridal Salon is a boutique extension of M&J Trimming in Manhattan’s famous Fashion District. 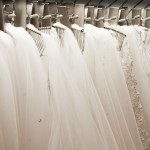 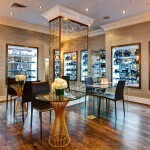 See inside the bridal salon by clicking and dragging the screen above and you’ll get a feel for what they’re all about. 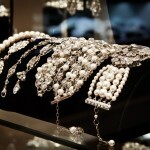 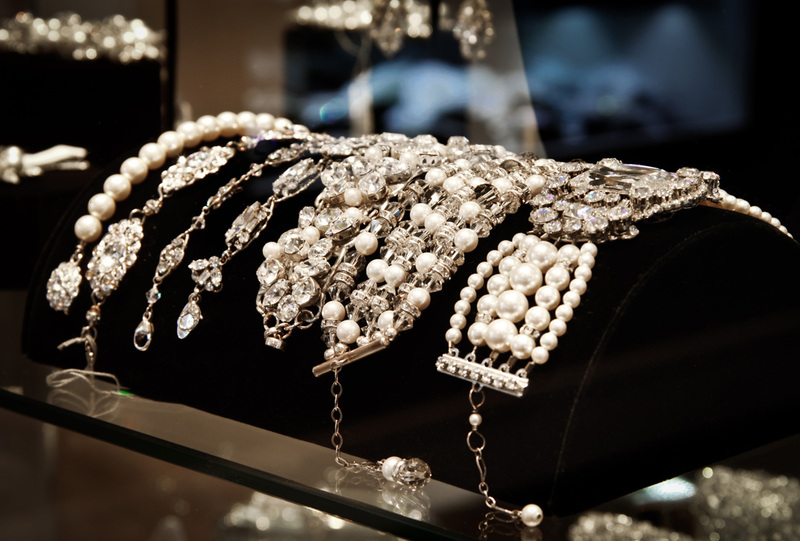 Stocking a striking selection of Swarovski and pearl headpieces and bridal jewelry, each unique piece is hand picked from the top designer collections around the world. 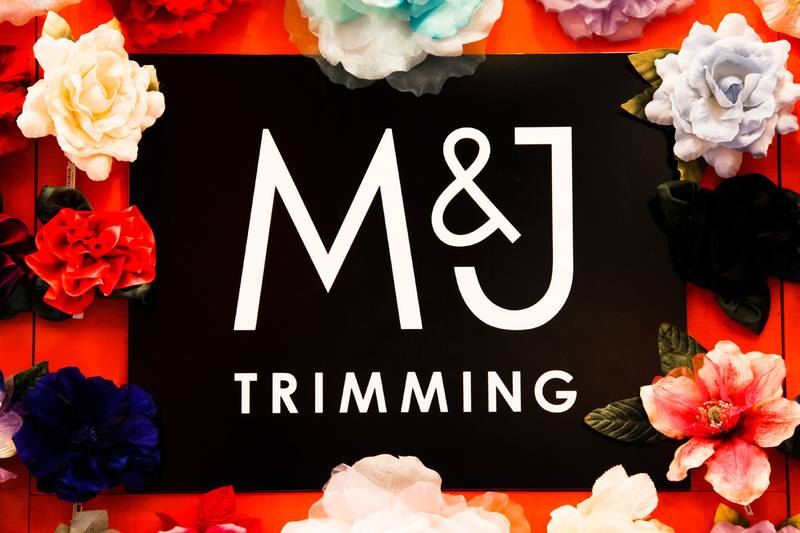 M&J Bridal Salon prides itself in bringing the bride into the design process to create a truly personal and tailored wedding accessories. 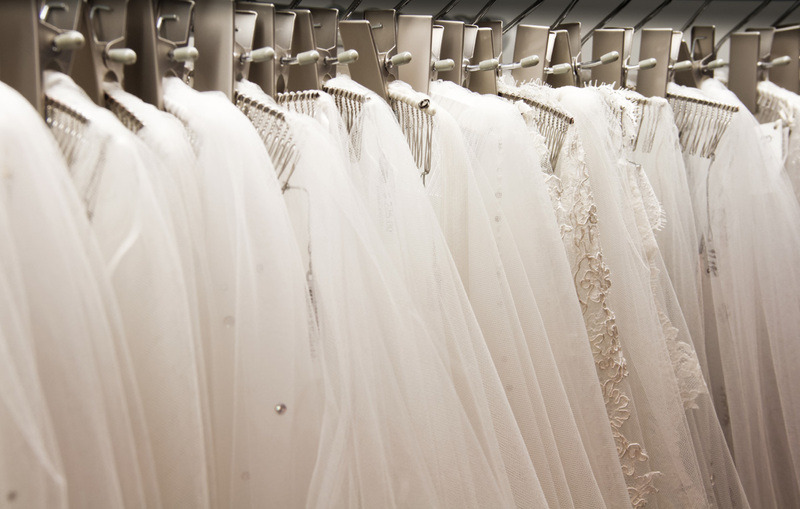 M&J Bridal salon helps brides achieve the unique, one of a kind look they’ve been dreaming of.